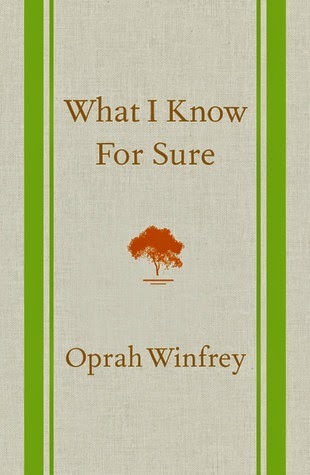 Everyone knows Oprah Winfrey. The legendary talk show host, black billionaire, author, actress, network owner, magazine creator...the list goes on. This woman is full of experiences and "Aha!" moments. In What I Know For Sure, Oprah collected and revised fourteen years worth of the life lessons she shared in the O Magazine column. I am not a big Oprah fan. Shocker, right? Yes, I know I am in the minority here. Well this book proved why. There are quite a few moments where she throws in "my friend" when talking about another celeb. The subtle bragging irks me to no end. But that aside, I took away a few life lessons that could be applied to my daily life. After finishing the short book, readers are left with a question. "At the end of the day, what exactly do I know for sure?" Series Sunday is a bookish meme hosted by Literary Marie of Precision Reviews. I encourage all of my fellow book bloggers and bookhearts to play along. 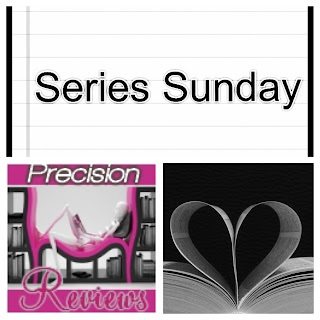 Read an installment of a series. Include the title, author and series name. 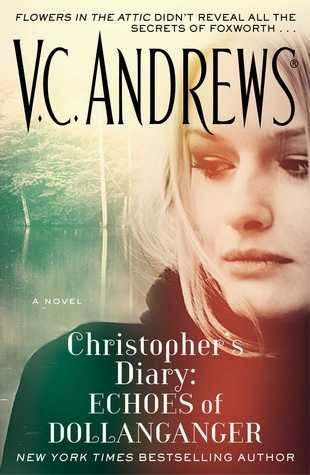 My Series Sunday pick is Christopher's Diary: Echoes of Dollanganger, the second book in the Diaries series by V.C. Andrews. Again, this is the series that doesn't end. It just goes on and on and on, my bookhearts. Somebody make the ghostwriter stop...after The Diaries series ends. Christopher Dollanganger's diary was discovered in the ashes of Foxworth Hall while it was being rebuilt. Kristin Masterwood is a distant relative. In this second installment of the series, she continues to read Christopher's diary to find out what really happened in that attic. Her boyfriend, Kane Hill, happens upon the diary and gets an idea. They should really experience what is being read by reenacting the diary's scenes and forbidden love. I spent most of the book SMH at these kids but kept reading along. I was hoping more secrets were revealed but instead majority of the book was about Kristin doubting herself and reading the book with her boyfriend. *ONE BIG YAWN* But I won't give up on this new series yet. 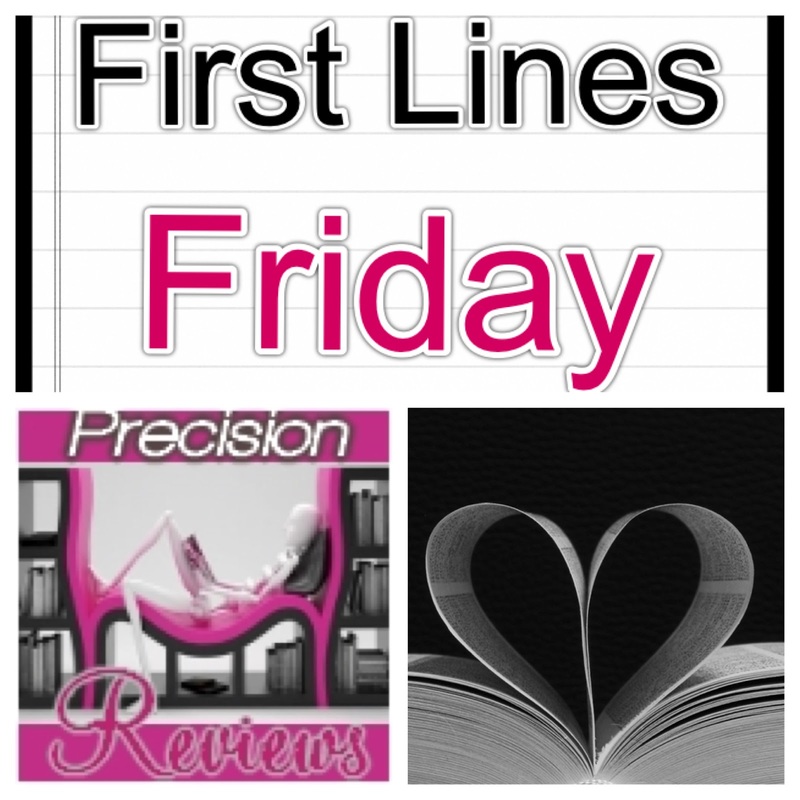 First Lines Friday is a bookish meme hosted by Literary Marie of Precision Reviews. 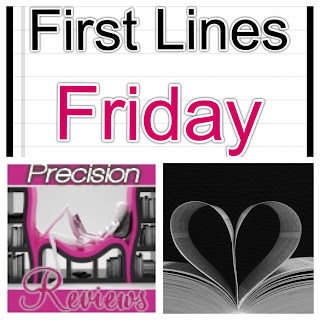 I encourage all of my fellow book bloggers and bookhearts to play along. Include the title and author. "Princeton, in the summer, smelled of nothing, and although Ifemelu liked the tranquil greenness of the many trees, the clean streets and stately homes, the delicately overpriced shops, and the quiet, abiding air of earned grace, it was this, the lack of a smell, that most appealed to her, perhaps because the other American cities she knew well had all smelled distinctly." We are all familiar with the "40 acres and a mule" concept. What if slavery was brought back? Young black attorney, Martin Grey, becomes friendly with a group of powerful, wealthy men. They invite him for a weekend away. No family, no cell phones, no business. What Martin discovers is his friends are part of a secret society dedicated to preserving slavery. *GASP* But unlike the slavery we know, the black men are the masters. Martin is conflicted on whether to join the secret society or risk dying if he doesn't. 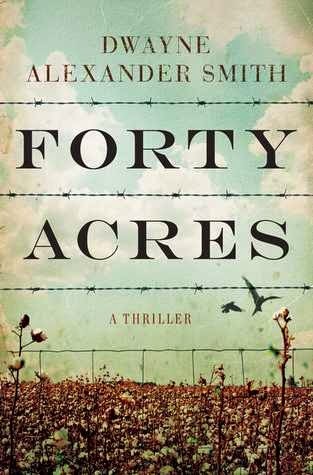 Forty Acres is a page-turning, thought-provoking, eye-opening what-if thriller. It is the best way to describe this novel without spoilers. I still think about the plot days after finishing. The background stories of the characters weren't a focus as much as the concept. For once, I didn't mind that every character had a back story. I didn't care that every character wasn't well developed. Copyeditor hat off, reader's glasses on. All of my attention went to how the thriller unfolded. Oh, what a ride it was. I recommend reading Forty Acres if you haven't already. If it is on your TBR list, do like I did and move it up higher. It is a thought-provoking scary story like no other. Eighteen years married and two kids later, Adam and Corrine's life together is threatened by a brief encounter with the stranger. The stranger, in a confident voice, tells Adam that Corrine lied to him. When confronted, she doesn't deny or confess. She instead disappears with a text asking for a few days time. In a matter of days, Adam finds out more about his wife than he can possibly believe. Look what the stranger started. *insert clap emoji here* Harlan Coben's last six novels debuted at #1 on the NYT bestseller list. Best believe The Stranger will join the list as the seventh #1 bestseller. He is the master of suspense. I hurriedly turned the galley pages of The Stranger. All the while, I wondered could this fiction story happen in reality. Layer after layer of shocking twists kept me reading continuously. In fact, I finished in two sittings. Yes, it is THAT good. 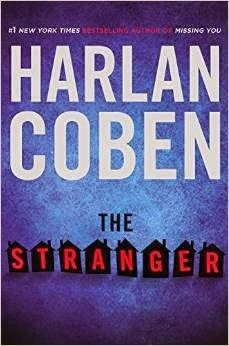 Do not pass up this new release by Harlan Coben, the author that NEVER disappoints. Seriously, bookhearts. Treat yourself to this good read. Happy Pub Day, Harlan Coben. Bookhearts, The Stranger releases today. Power up your eReader of choice and download it. DISCLAIMER: This book was received directly from the publisher for review purposes only. In no way does it influence my review. The opinions I have expressed are my own. 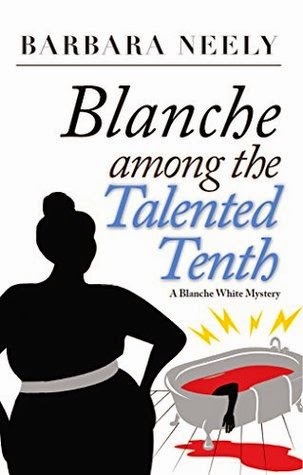 My Series Sunday pick is Blanche Among the Talented Tenth, the second book in the Blanche White series by Barbara Neely. Blanche and her kids are invited to Amber Cove, an exclusive all-black resort. She gets a lesson on color and class divisions within the black community. As if keeping an eye on her children while dealing with the resort guests aren't keeping Blanche busy enough, a fatal accident and suicide happens. It is up to Blanche to figure out if the events are connected and what really happened. Main character Blanche is still funny and smart as a whip in the second installment of this mystery series. 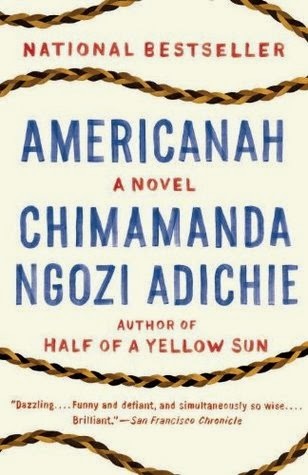 Although I did not enjoy this book as much as I enjoyed the first book. I read them back-to-back continuing my momentum of reading a mystery with a woman of color as lead. But for some reason, I couldn't get into the story as quickly. Maybe it was the actual mystery that didn't grab my interest. I will eventually finish this series because there are only two more books. However, there is no rush.